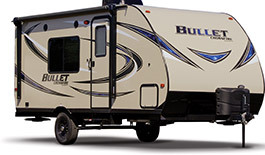 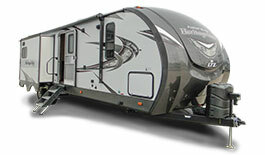 Bunkhouse RVs come in many different types, including travel trailers, 5th wheels, and motorhomes. 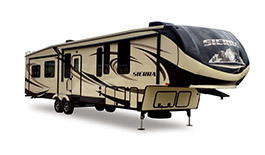 Bunkhouses are ideal for families because they offer more room for sleeping and recreation. 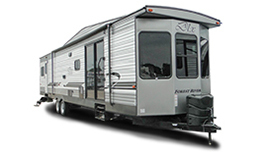 We offer a variety of bunkhouse RVs in different construction materials, price points, and with many different features. 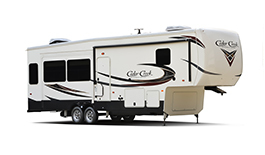 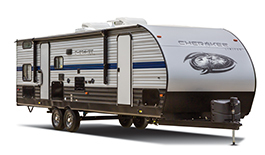 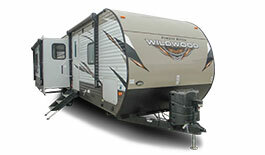 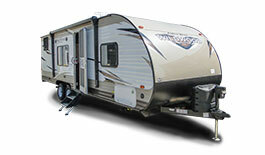 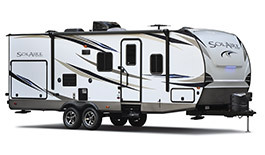 The Cedar Creek Silverback is perfect for experienced RVers. 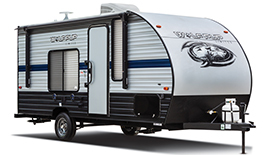 The SolAire is an ultra lightweight travel trailer with modern features. 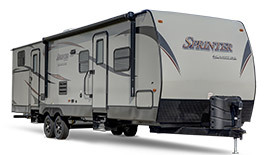 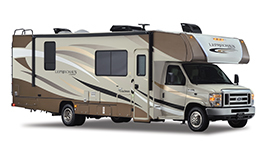 Keystone Sprinter RVs are designed to "make camping easy".